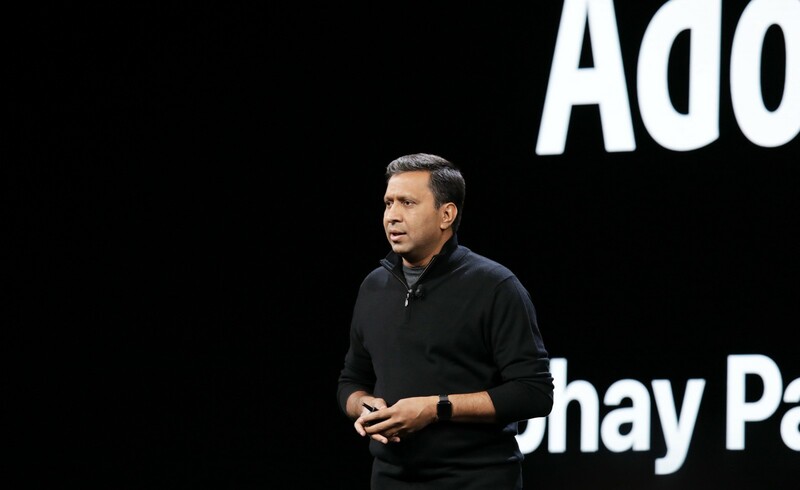 Apple at the WWDC Conference 2018, announced that it has developed a new file format, working together with Pixar, called USDZ Universal. 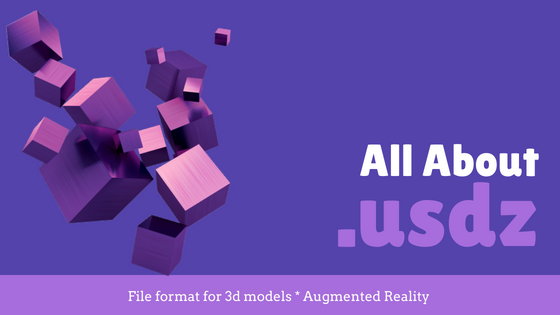 This file will allow developers to create 3d models for augmented reality. Why the new file format? USD — Universal Scene Description, was developed by Pixar. The file has the ability to create a 3D scene by composing many sources files together into successively larger aggregations. This is great but this can be a problem using USD to deliver assets in the form that they have been built up. There is a no mechanism for representing images/textures as scene descriptions encodable in USD files. Also these assets can be delivered on a variety of systems and platforms if it is a single object, can be streamed and usable without unpacking to a filesystem. Consider any Digital Asset Management (DAM) system, even though they are sophisticated to allow to host, manage and render assets, the assets need to be a single object. Overlays and layers maybe available on some systems (Like on Adobe experience manage by using Dynamic Media we can achieve text overlays). For 3d models, generally they are a combination of several objects (images and text). To address these concerns and by leveraging USD, Pixar and Apple developed this new file format with the .usdz extension, which is a combination of several objects but can still be rendered as one object. File types: A USDZ file can contain only file types whose data can be consumed by the USD runtime via mmap. Initially this will only include the native USD file formats and a small number of image formats. USD Constraints: A USDZ file is read-only. Editing its contents requires unpacking the archive and editing its constituent parts using appropriate tools.